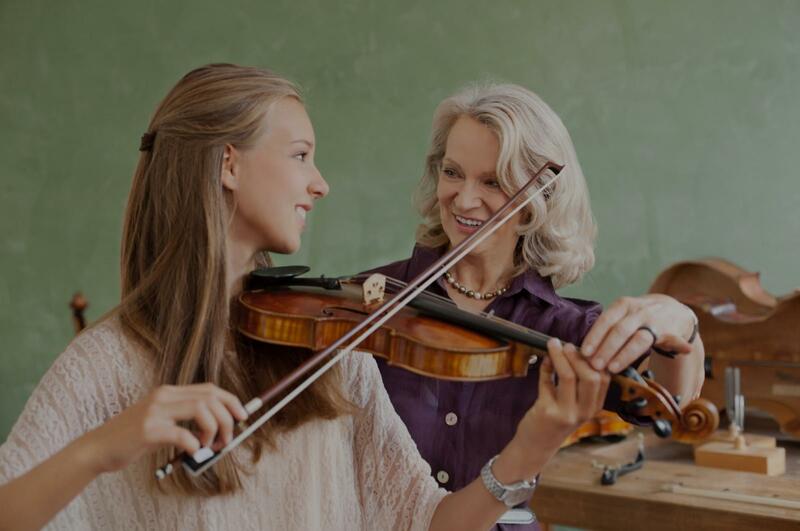 Find the perfect teacher or instructor in Doerr-Steindorf for private violin lessons in your home or in their studio. "She has a great teaching style especially with young children. A very patient instructor. Recommend!" "Helena has great insight and can spot areas that need improvement quickly! She is kind and patient, and a wonderful violin teacher/player."